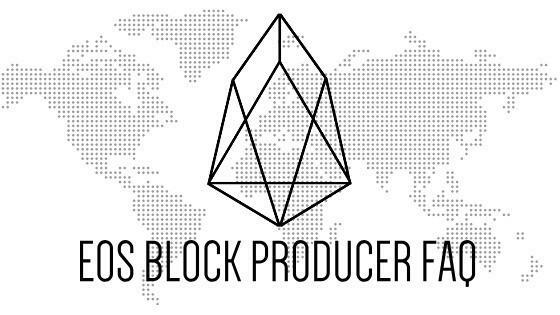 What is an EOS Block Producer? How to become one and Why? Perhaps you’ve heard of an EOS Block Producer? What is it? What does it do? Why is there such a creature? (Yes, they DO exist!) For those of you who know about EOS, you might know that the EOS Blockchain uses the Delegated Proof-of-Stake Consensus (DPoS) algorithm for confirming transactions. That’s why EOS isn’t mineable. Instead, it uses a voting system to elect network delegates who are charged with the responsibility of keeping the network secure. These elected delegates are called EOS Block Producers, and, the network operation is dependent on them. Blocks will still be produced with cryptography that is unbreakable. However, the presence of entities that run nodes and provide the hardware introduces a partial-centralization of the network. Block Producers are one of the most exciting innovations introduced by Block.one. Instead of being run by a small number of mining pools like Bitcoin and Ethereum, EOS has a group of 21 Block Producers that gets elected, and can change, on a regular basis. Keep reading to find out more – What is an EOS Block Producer? And, How does one become one, and why? Who are Block Producers of EOS? How Will EOS Block Producers Be Elected? How do EOS Block Producers Make Money? Block Producers (BPs) are decentralized entities that govern the EOS Blockchain. In the bitcoin network, every node is part of the decentralized network governing the bitcoin blockchain. In EOS, that responsibility is handed to just 21 BPs. BPs will produce the blocks of the blockchain and earn block rewards in the form of EOS tokens produced by token inflation. 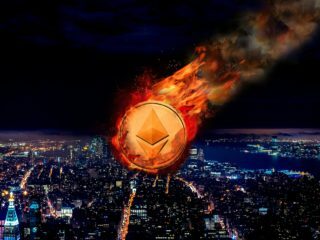 According to the release of EOS Dawn 4.0, only 1% of the tokens produced through inflation will be paid to block producers out of the 5% of total inflation each year. If EOS is worth $20, then the average block producer could be making $7MM in net revenue (this is based on a lot of assumptions). BPs will be incented to reinvest their rewards. 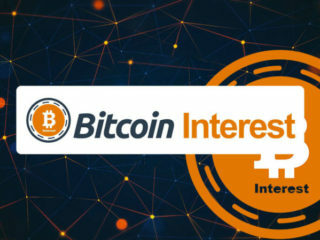 For instance, they may reinvest into infrastructure growth, community support, education, and financial support for DApps development. There’s no specific criteria required to be a Block Producer. There are no rules encoded in the EOS network about who can or cannot be a producer. Ideally, BPs will be located all over the world, and come from different backgrounds (geographical, political, organizational). Currently, there are over 100 candidates. 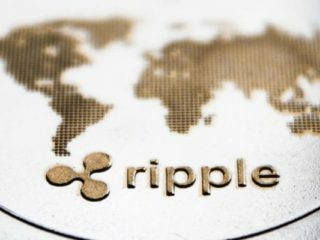 Some of the larger ones include the crypto exchanges Bitfinex and Huobi Global, along with the Bitcoin mining pool Antpool. Because of their size, it won’t be much of a surprise if these candidates are elected in the first round. There’s also a possibility that a single entity will have more than one node. However, Block.one has announced that they expect the community to look unfavorably on any organization with more than two BP node candidates. Approximately half of the BP candidates are located in northern Asia (51 out of 104 candidates), with 22 located in North America. Public Presence: BPs are required to display a public website URL and at least one social media account. relevant background qualifications for at least 2/3rds of the staff. Tech Specs: BPs are required to post tech specs, including an estimate of technical specifications and total expenditure for resources to the Steem blockchain. The quality and accuracy of these predictions will be judged by the community. Scaling Plan: BPs are required to have a scaling plan for their hardware posted to the Steem blockchain. Community Benefit: BPs need to post a community benefit project onto the Steem blockchain, including how the producer will use block rewards to grow the community. Telegram & Testnet: The BP is required to list Telegram and Testnet node names for community Testnet participation. Roadmap: The Block Producer is required to post a roadmap with values, a community project timeline, finances, transparency, and other topics. Dividend Position:How will the Block Producer share inflation rewards with unaffiliated voters? How will the producer buy votes? EOS has stated that the total number of BPs will only be 21. They will be the presidents of the ecosystem, performing technical, governance, and leadership tasks. In order to preserve their integrity, the network implements a continuous voting process that puts producers up for reelection every 21 blocks. If chosen, these entities will represent the EOS backbone, so potential BPs must show community members that they represent their best interests; in return, they receive block rewards and network prestige for their contributions to the Blockchain. 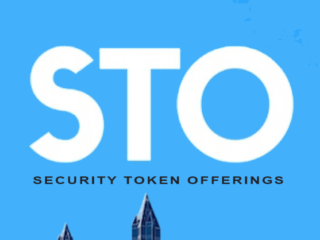 As mentioned earlier, EOS uses a mechanism called Delegated Proof of Stake (DPoS) to come to an agreement on blocks. The transactions are applied to the blockchain, and, as a result, which state or data is stored in the blockchain. To begin with, to become a BP, any entity can come forward with an offer to produce blocks and start an election campaign, pretty much like in any democratic country (President, Prime minister) or city (Mayor, etc…). They ask those who possess EOS (the token) to vote for them using the weight of their holdings. 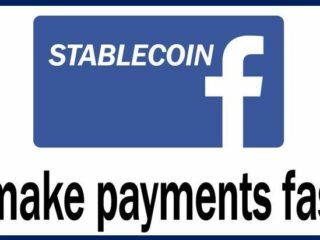 That process is continual, as a vote is a transaction on the network, like any other transaction. Each 126 seconds (called a round), the blockchain nodes reschedule the BPs based on the votes accumulated. The top 21 are then selected to produce blocks, in a determined order. 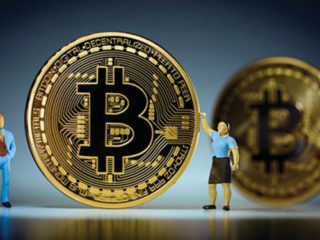 They are rewarded for doing so, just like Bitcoin miners, but instead of being unknown entities, they are highly visible, with their reputations at stake. The community will be able to have their voices heard almost 700 times per day through this process. BPs determine the stability of the entire ecosystem of EOS. As the name implies, block producers generate the blocks of the blockchain. It means these guys will be in charge of running the blockchain – a big responsibility which yields a big reward. But why 21, not more or less? That is due to the implementation of the DPOS algorithm that requires 21 Block Producers and 100 spare members. Is there a difference between eosDAC and eosDAC community-owned BP? Before we go further, let’s shed some light on these entities in order to prevent any further confusion. eosDAC is a community-owned candidate. 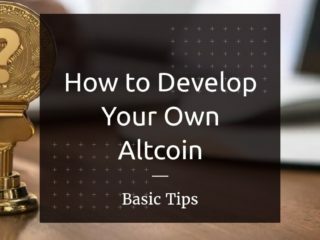 It is a DAC (Decentralized Autonomous Community) that will allow every eosDAC holder to get the benefits that are typically reserved for BPs only. The idea of this DAC is that eosDAC holders call the shots, hire the right team and reap the rewards. Earning EOS by just holding eosDAC gives the community the incentive to continuously vote eosDAC in as a producer. This is not an ICO. The eosDAC token is not for sale – it is only airdropped to EOS token holders at a 1:1 ratio. Along with producing blocks, eosDAC will help create the tools needed to set up and run a DAC. 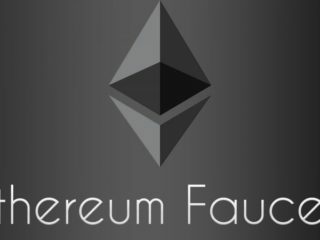 This “DAC Toolkit” will be open sourced and shared with the entire EOS community. It will help to make sure all the cogs in the DAC machine run smoothly. In order to create an EOS block producer that is owned by the community itself, 75% of eosDAC tokens will be airdropped to the EOS token holders themselves. 20% of the tokens have been given to the Launch Team, Advisors and Wider Community Network. Without their free contribution of time, energy and financial resources eosDAC would not have come into existence. The remaining 5% of eosDAC tokens have been given to eosDAC Ltd, which intends to hold these as capital reserve. All Producers are incented to continuously improve their network capacity because they are paid half through block rewards and half through the standby pool. The standby pool pays out to each node once a day based on the number of votes they have. The more votes, the larger the withdrawal. There will be 21 active BPs and an estimated 150–175 standby members. The top 21 active representatives will earn 0.25% per block reward on a pro-rata basis to the number of blocks each one produces. All participants (active + standby) will also earn 0.75% per vote reward on a pro-rata basis to the total number of votes they receive. The EOS candidacy process has been underway for a while, and for the outside observer, it is confusing and rather obscure. So far, big players in the crypto space – Antpool, Bitfinex, and others – have become the most prominent candidates. Other organizations, with diverse geographic origins, are cropping up, and their offers as block producers resemble candidacies in any political election. The EOSGO BP checklist consists of the 208 Candidates according to the official website. This is where BP candidates maintain their own landing pages with a quick overview, and links to their information. All candidates are also presented on a large map and can update their own page of information at any time. You can also check the Block Producer Candidate report in order to get more information on the candidates. You are probably interested in the BP voting process at this stage. Well, each EOS token holder gets to vote for up to 30 candidates. The weight of their vote is based on the number of tokens they hold in their wallet. For example, if you have 4,000 tokens, you will be able to cast votes with a weight of 4,000 EOS on each separate “mainnet”. Voting is an ongoing process, with votes being recalculated approximately every 2 minutes. Token holders can also delegate, or proxy their voting power to any other EOS account. There are no restrictions on changing votes, but tokens will be locked up for 3 days after being un-staked. Block.one will only be supporting BP voting via a command line interface. Company has also published a guide on how to vote using your command line. You can read this guide here. Additionally, there are a few communities that developed websites for voting, such as https://eoswalletpro.com and http://vote.libertyblock.io, but none of them are officially endorsed or supported by Block.one. Starting on June 2nd, after the EOS mainnet was launched, elections began for choosing representatives from the list of candidates. The first election ended when 15%, or 150 million tokens, had voted. During that first election, there was 21 appointed BPs randomly selected from the list of candidates to act as the block producers until the initial election had completed. Once completed, the appointed producers were replaced with the elected ones. The problem with this system is that not everybody plays fair. Larger candidates can buy votes, and not all producers will operate independently and with community goals in mind. EOS is explicitly prohibiting BPs from entering into financial relationships with token holders for the rewards and transaction fees that are generated in exchange for securing the network: “no member shall offer, nor accept anything of value in exchange for a vote of any type, nor shall any Member unduly influence the vote of another.” The EOS network is planning to implement a whistleblower process to enforce the block reward policy. 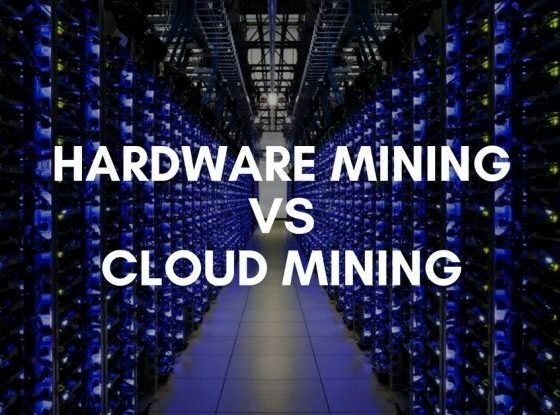 Block producers are like bitcoin mining pools that are in charge of the EOS environment. And if you hold an EOS account and have not voted for the ideal candidate yet, you still have a chance to do that to help the entire 6-point check community. 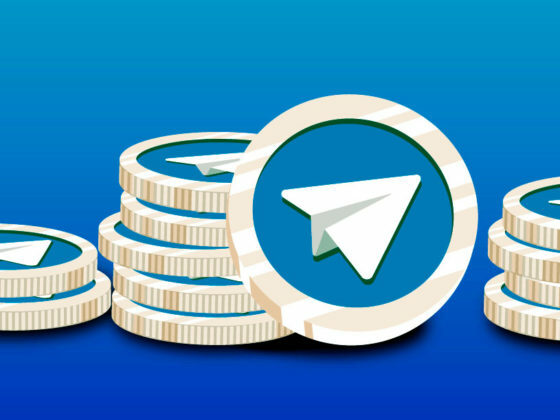 Telegram ICO Review (TON) – Everything You Need to Know Now!